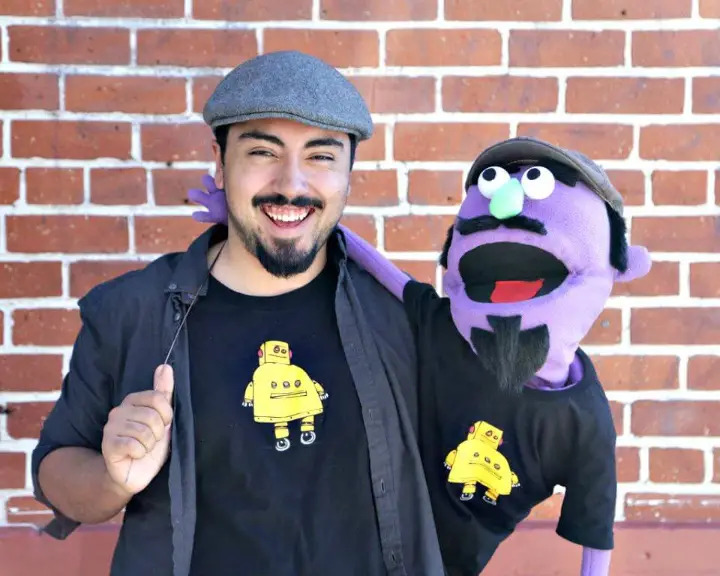 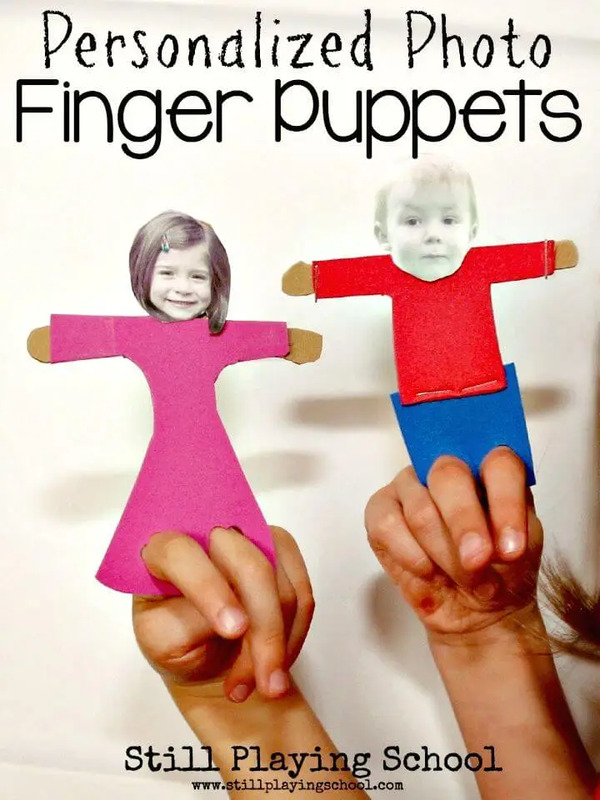 One of the most entertaining shows for the kids is a puppet show, and kids take pleasure in mimicking those finger puppets, hand puppets, string puppets and stick puppets! 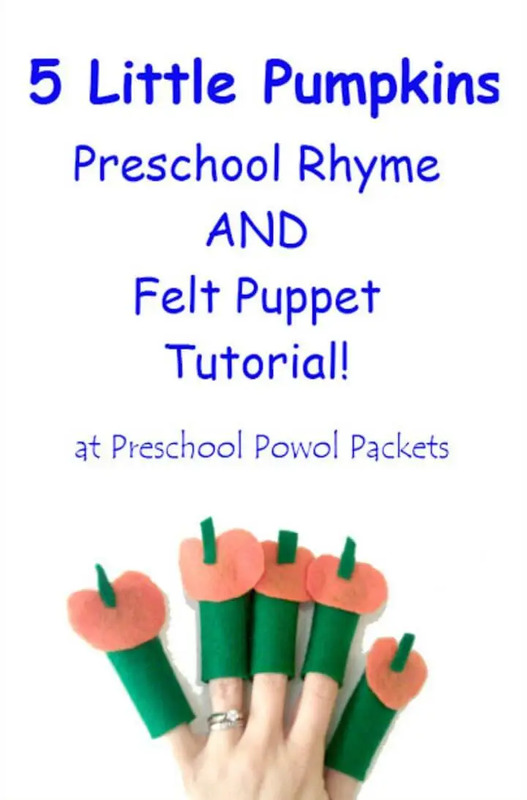 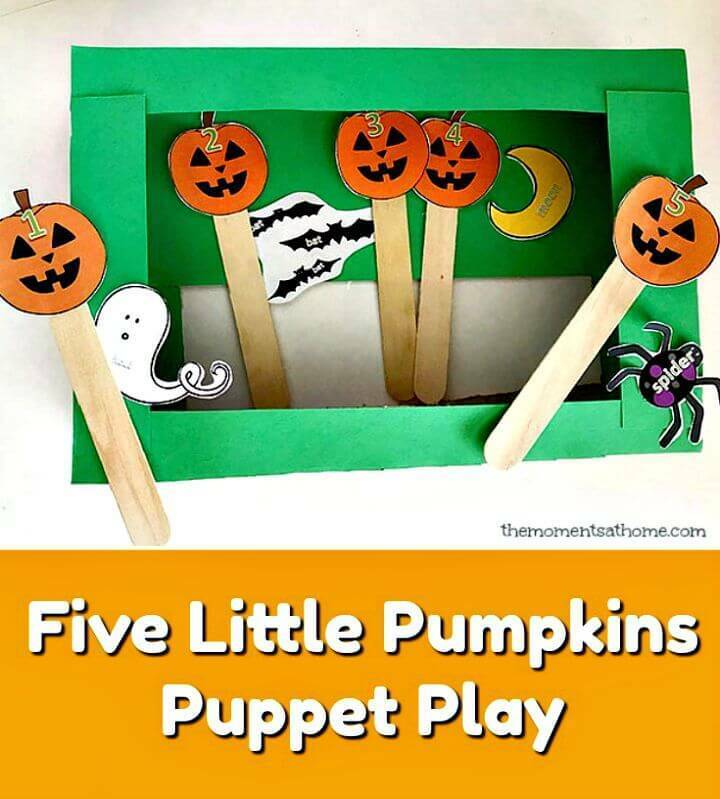 So, if you are kids having great imaginations in telling a story and also love the puppets for kids, then you can simply encourage them to organize their own puppet shows at home or in school! 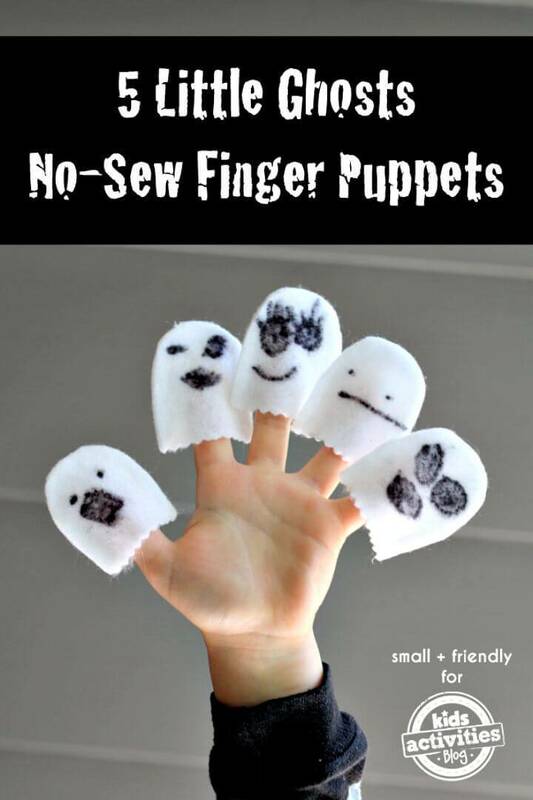 This would be a way to boost the skills of your kids and playing with puppets is also something that can make your kids busy playing for hours! 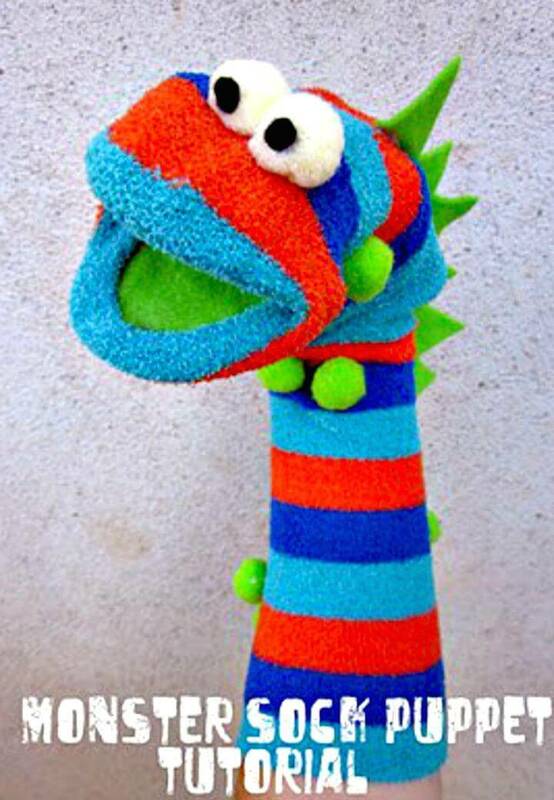 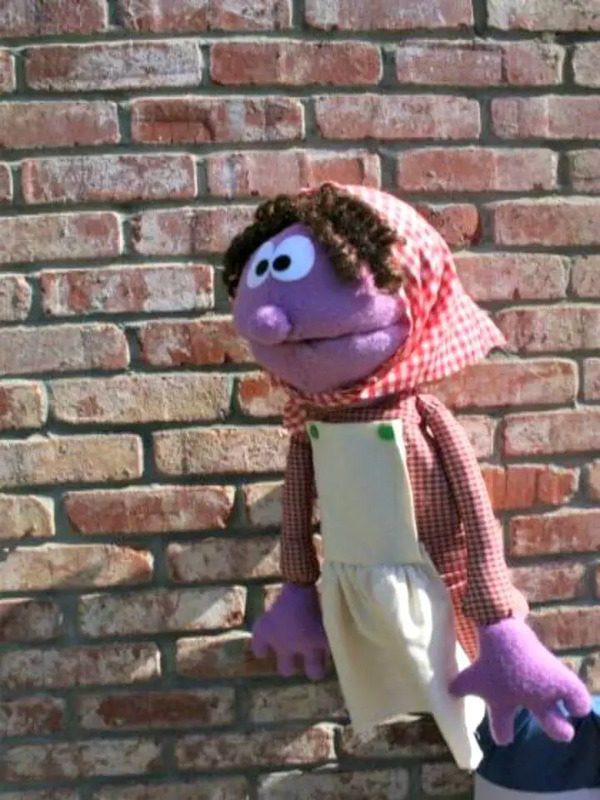 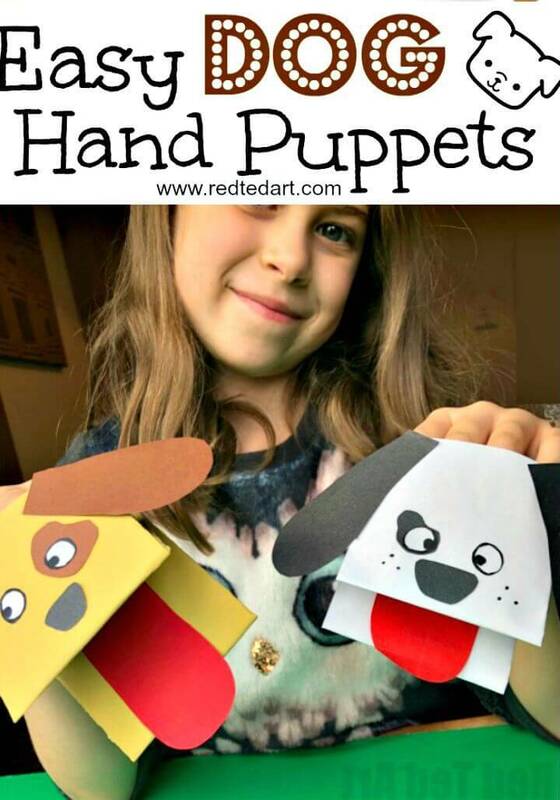 So, time to please all your loving puppet kids with some handmade puppets and are you ready to make some good looking puppets at home? 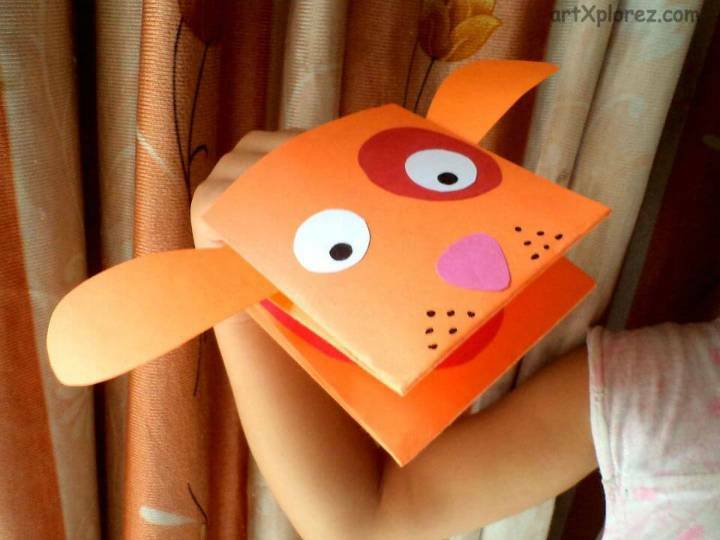 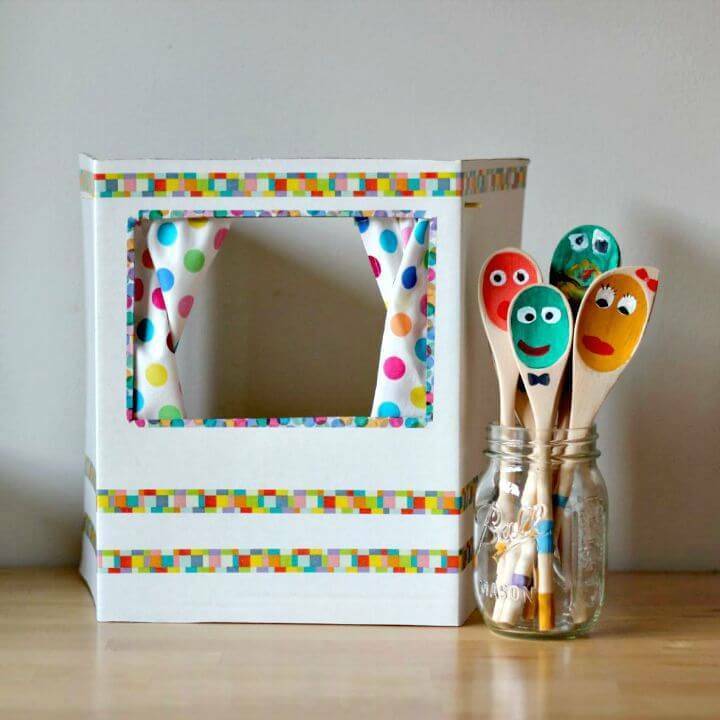 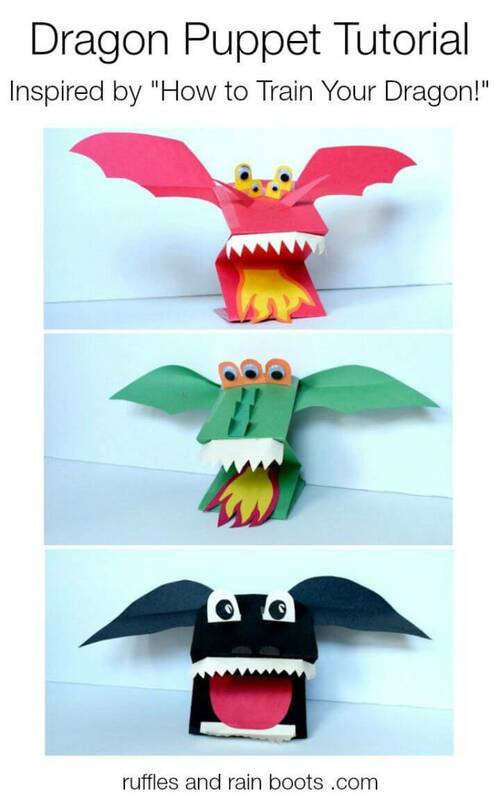 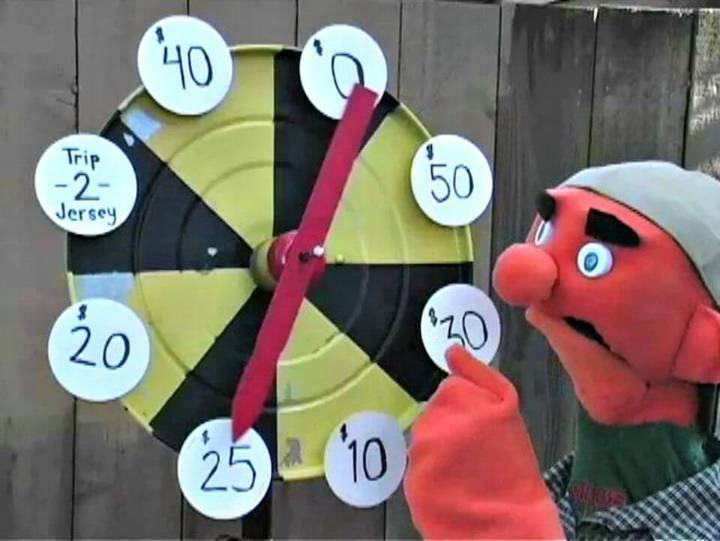 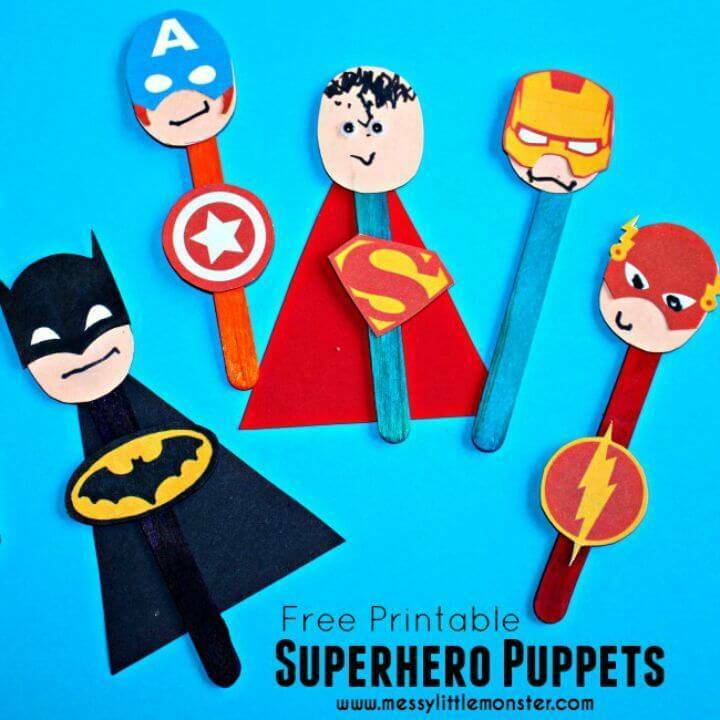 If yes, then you can easily make the amazing looking puppets at home using the recycled materials like cardstock paper, craft sticks, pipe cleaners, clothespins and other items of this kind! 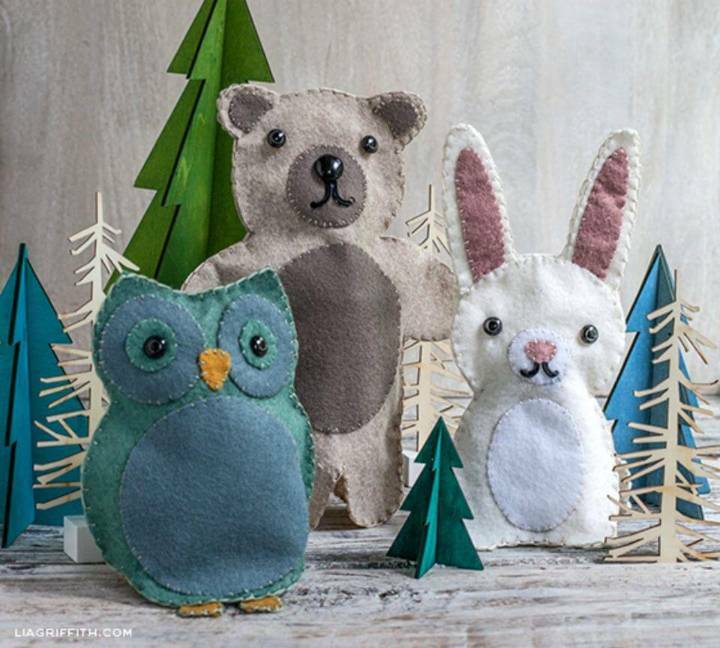 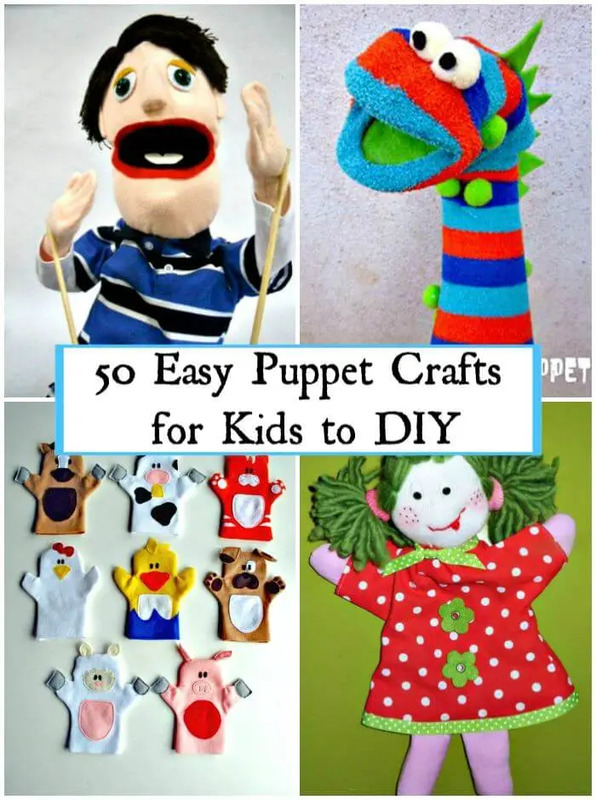 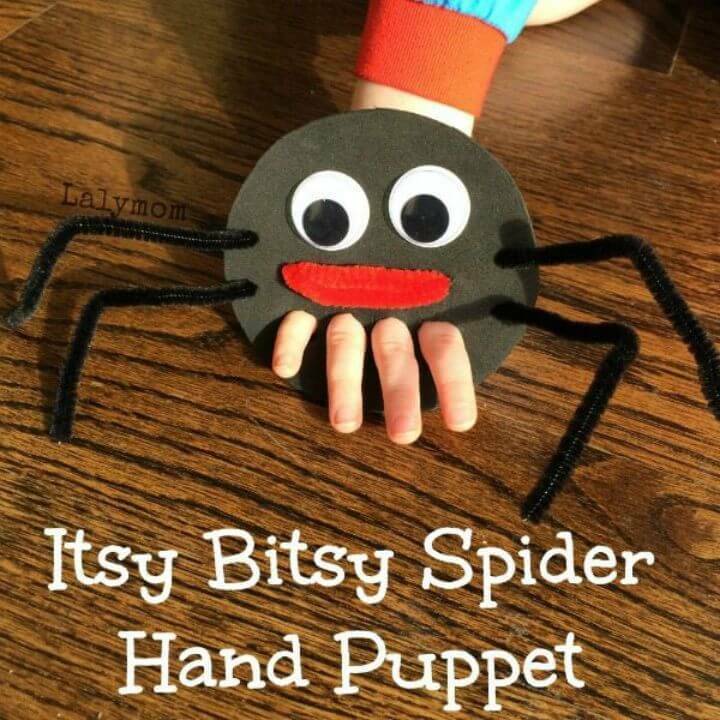 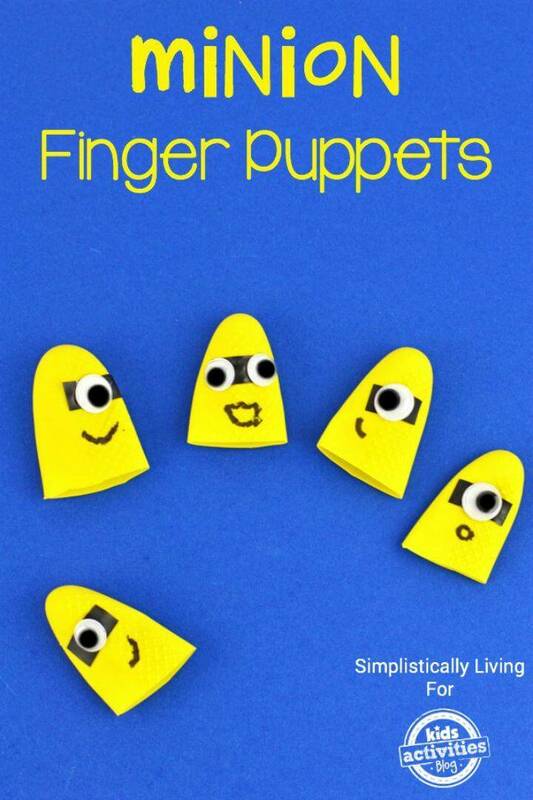 Just to inspire your creativity, we have brought these lovely 50 DIY puppet crafts for Kids that will make great inspirations for puppet making, and you are going to learn great puppet making tricks here that you have never thought before! 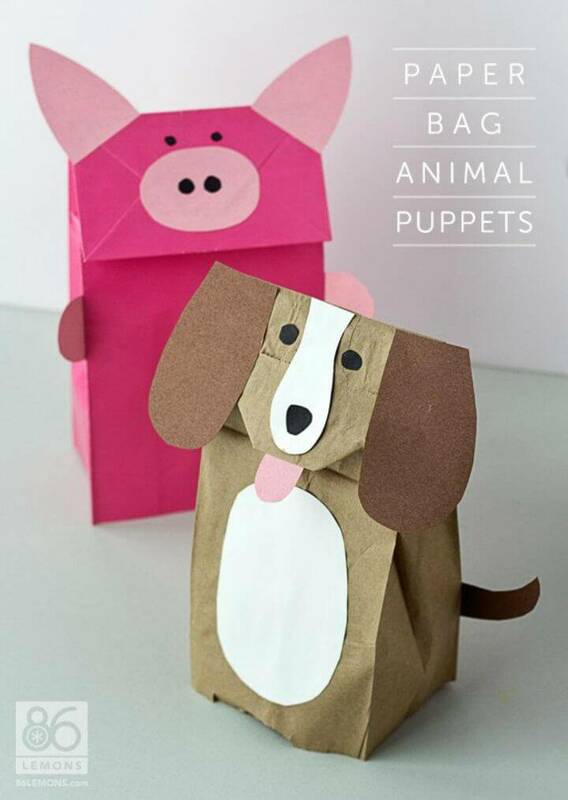 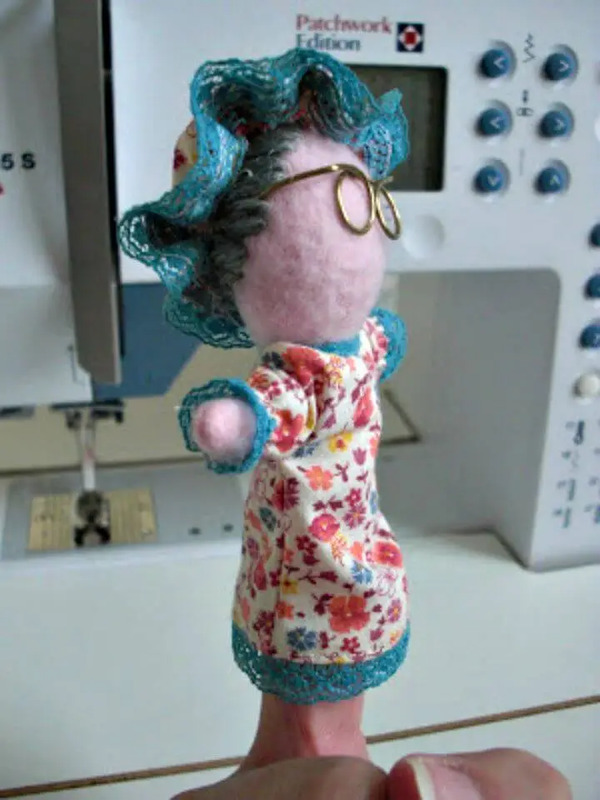 Here these ideas are too genius to make you think out of the box, and you will be a puppet making professional after taking a tour of this collection of puppet crafts! 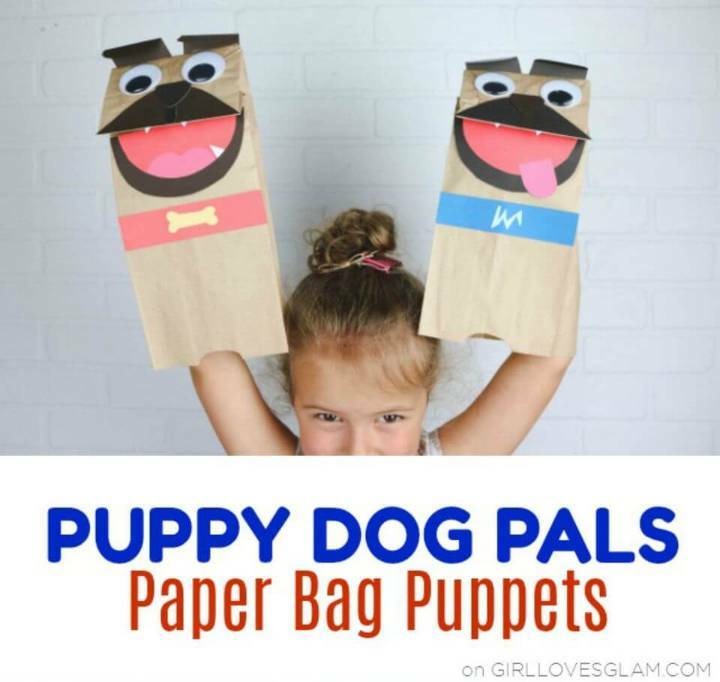 Just paint the dog for a dog avatar and make the dog hand puppets for the kids and let them have great fun with their friends! 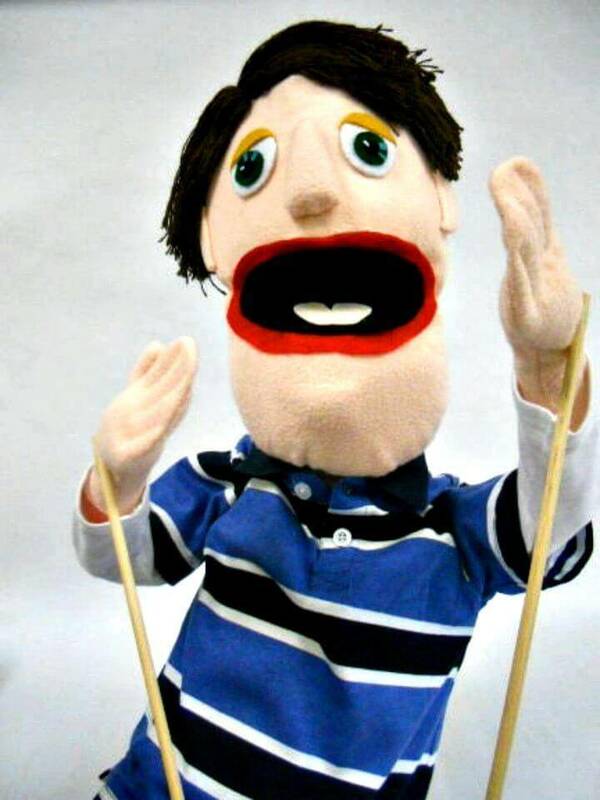 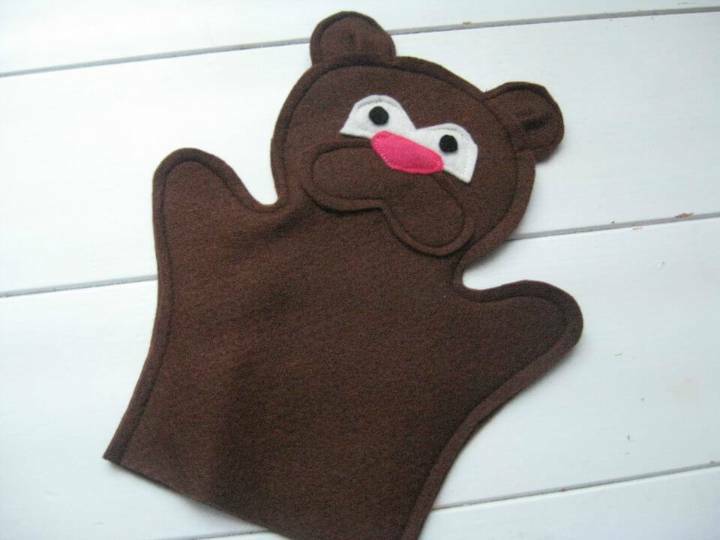 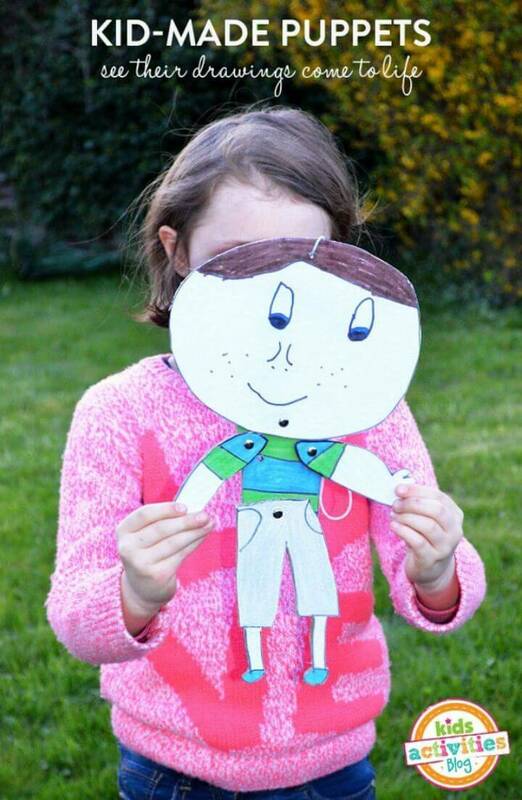 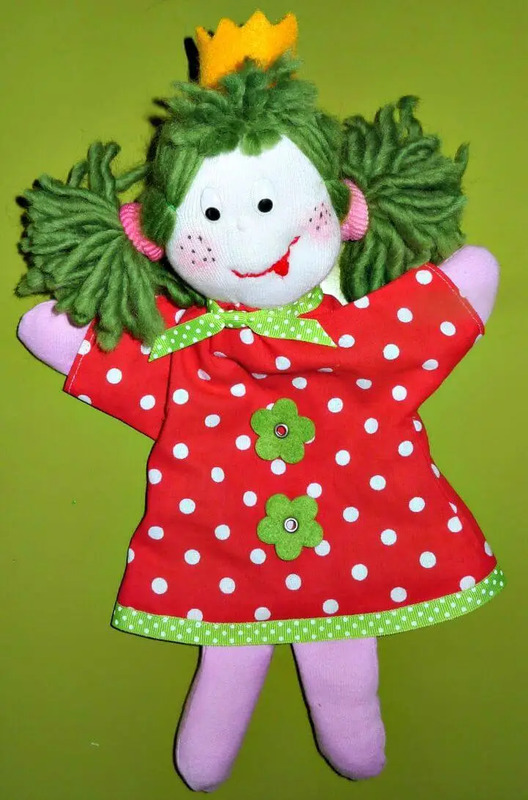 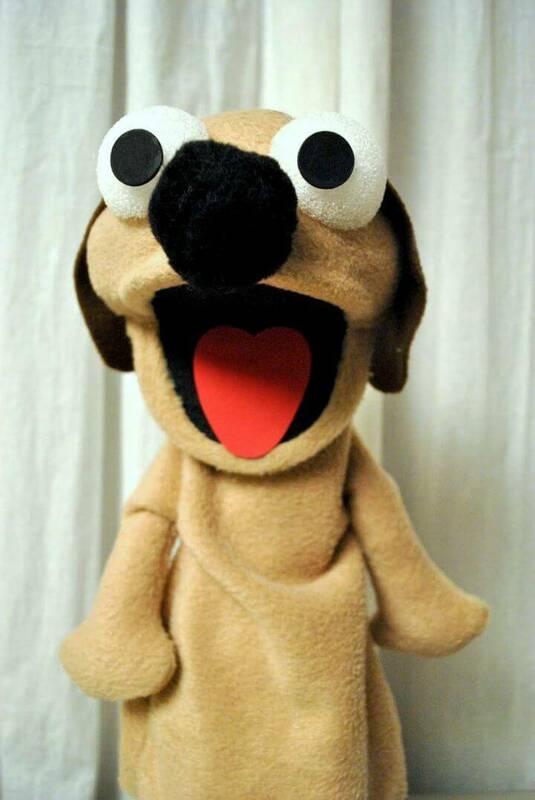 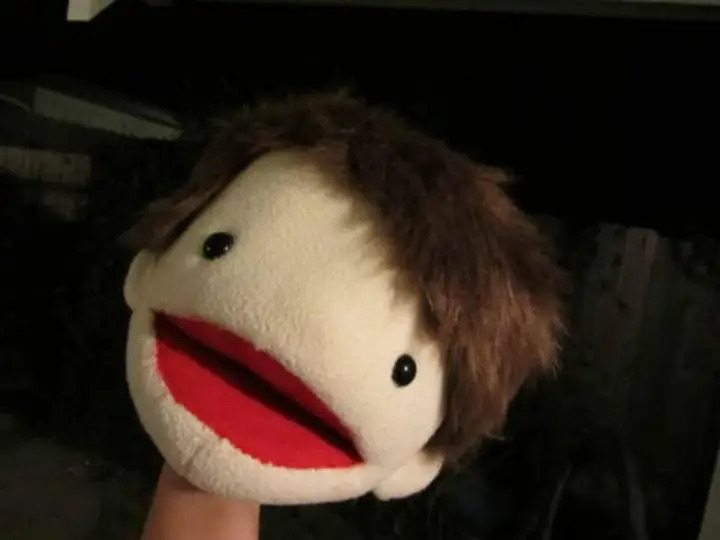 Next also sew the professional style puppets at home using the skin color fleece, string, cardboard, faux eyes, felt and sticks, just have a look at the given sample that is just perfect to perform in a puppet show! 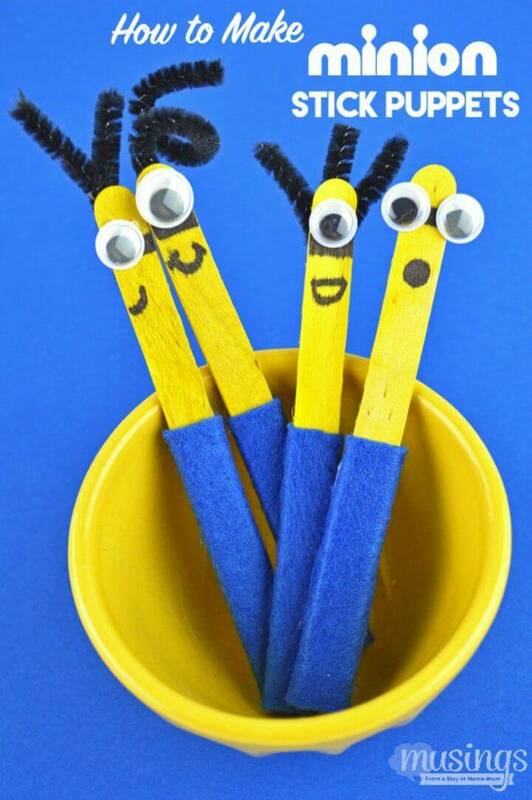 Paint the craft sticks in yellow and then put in blue felt sleeves and then finish with pipe cleaner hairs and googly eyes to make fabulous looking minion puppets that will make a great gift to a minion fan! 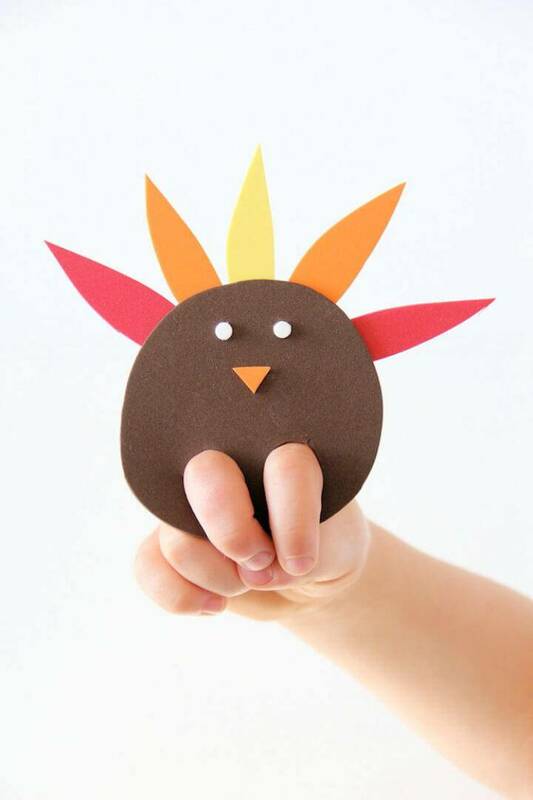 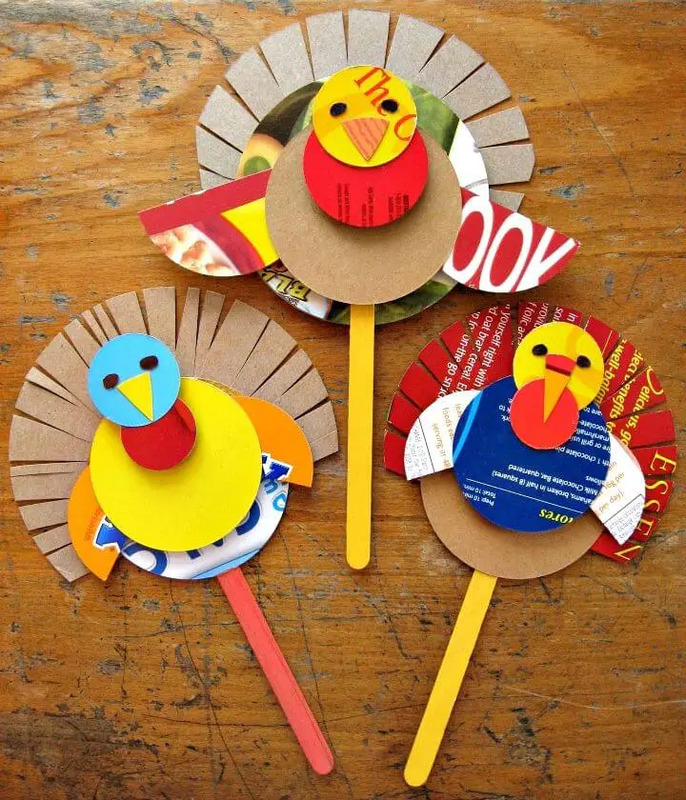 Make the lovely turkeys out of cereal box and add them onto the painted craft sticks to make stick puppets for the kids, make smart use of cardstock paper to make a penguin puppet and also win the heart of your puppet loving kids by making envelope puppets! 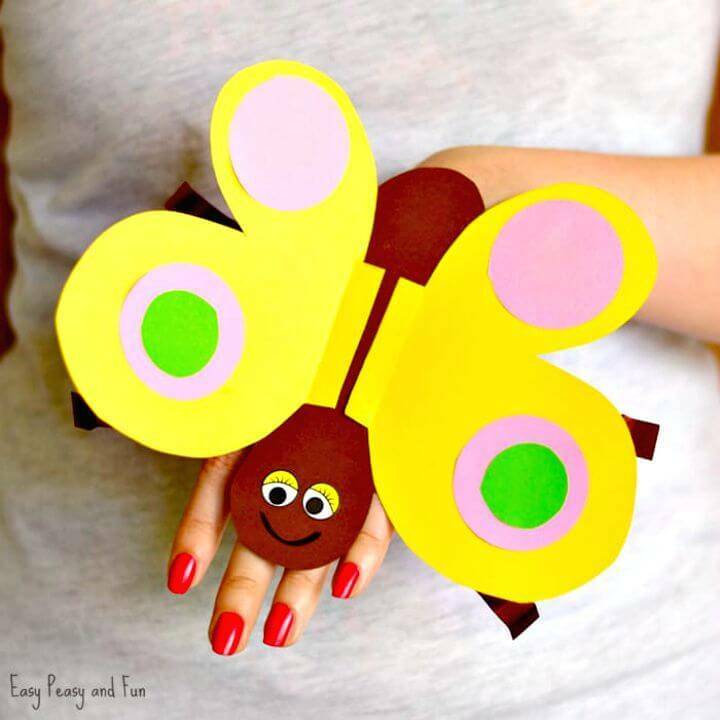 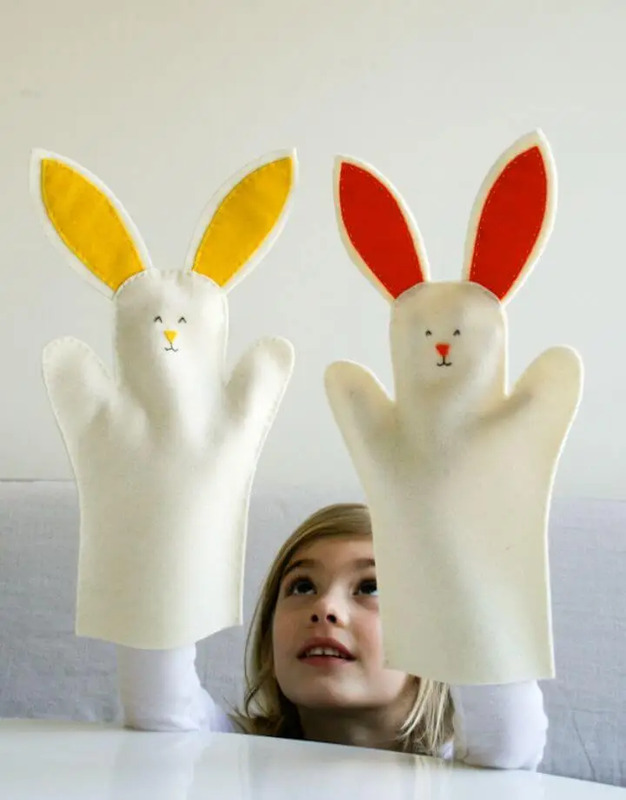 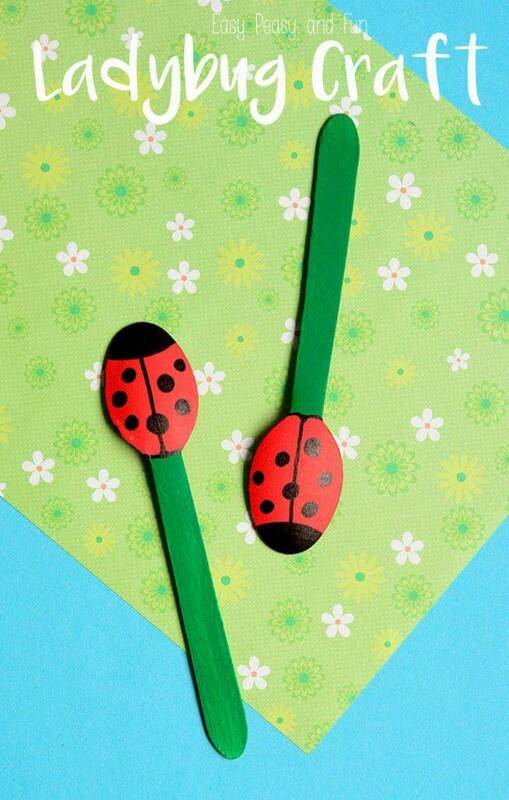 Sew the bunny hand puppets for the kids and go handmade with colorful paper to make butterfly hand puppets! 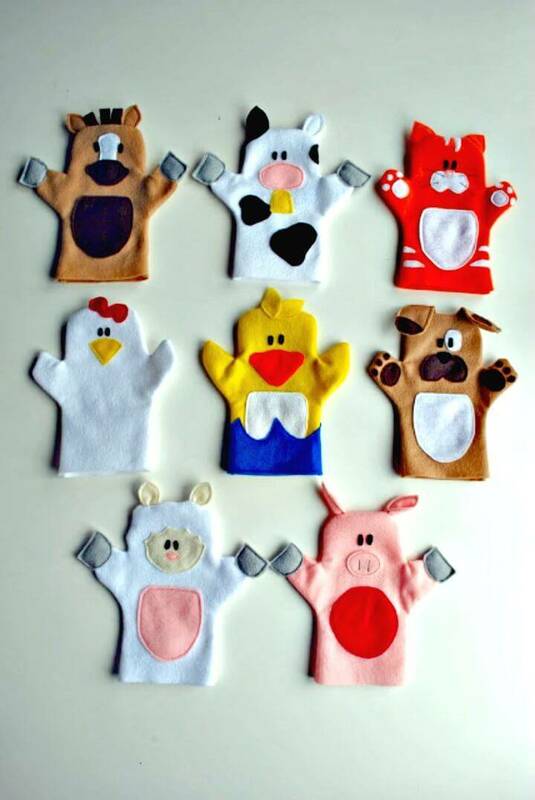 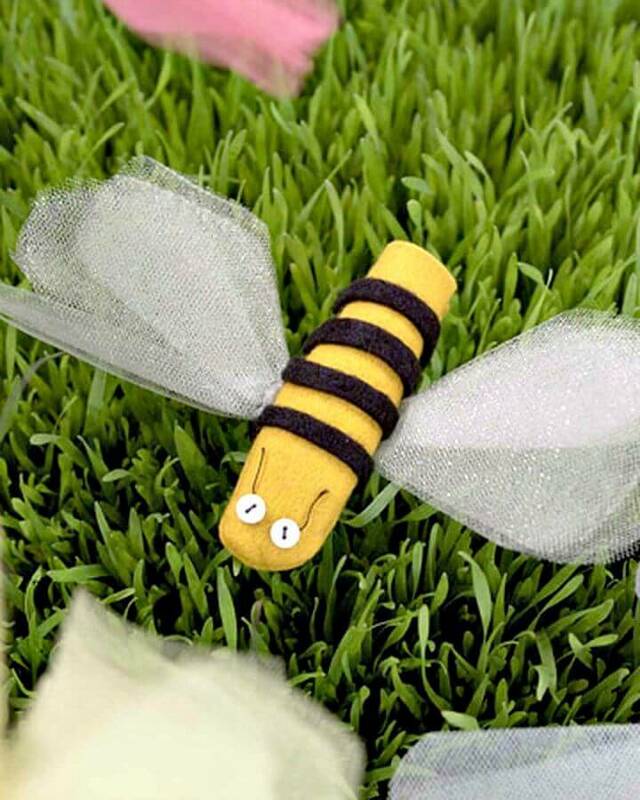 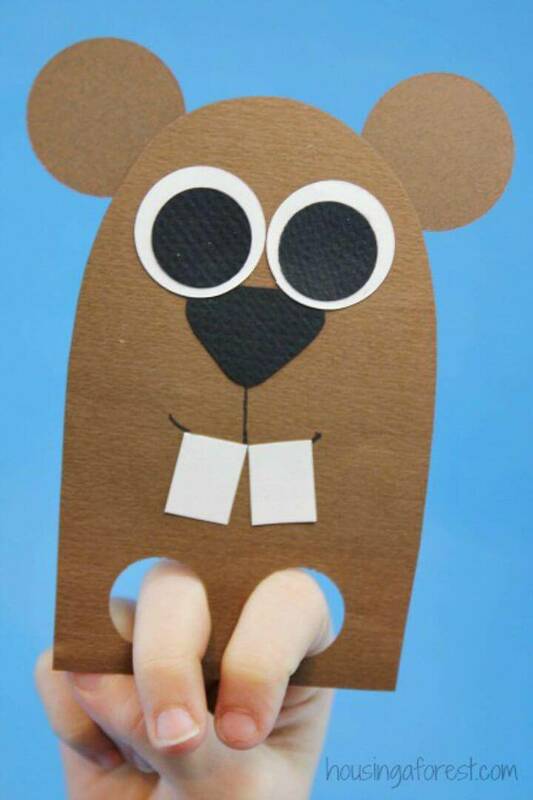 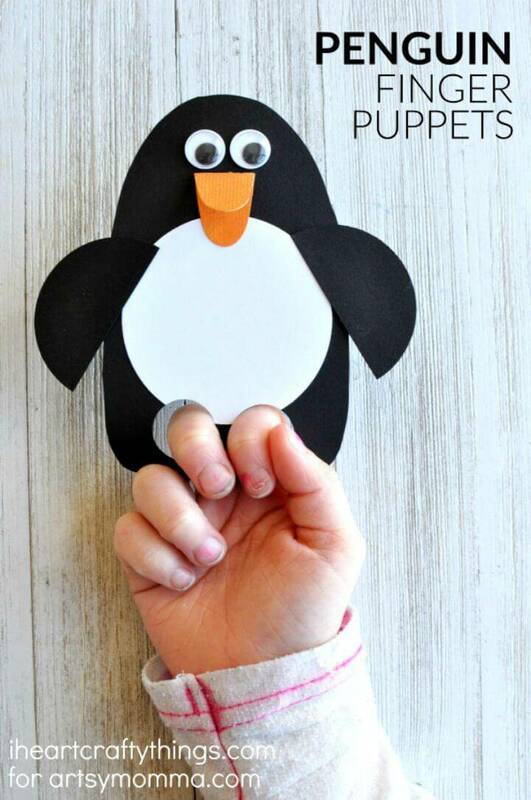 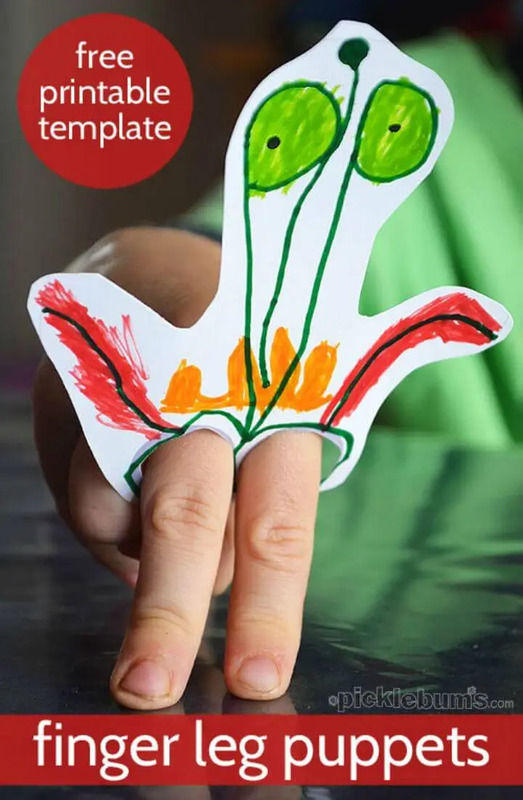 Boost the fun of your kids by making photo finger puppets and also craft the paper animal puppets that would be a big breeze to make! 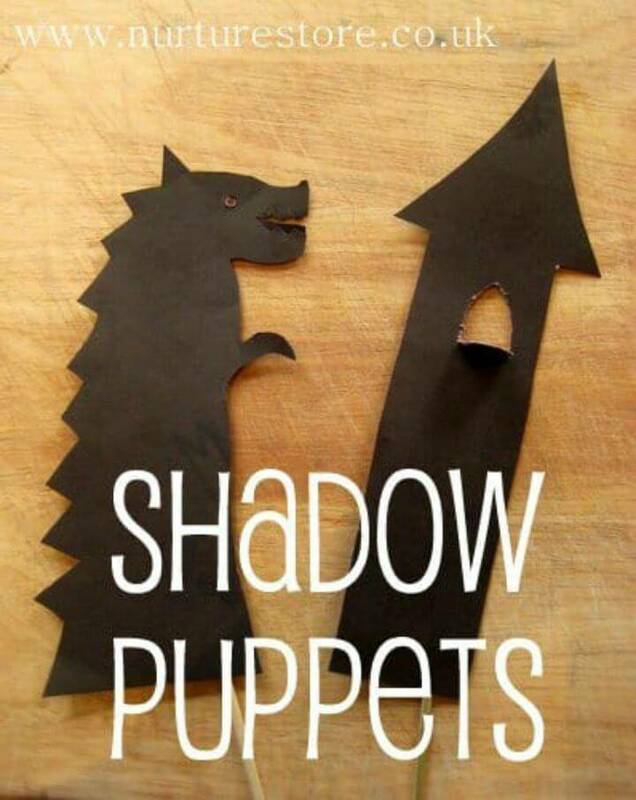 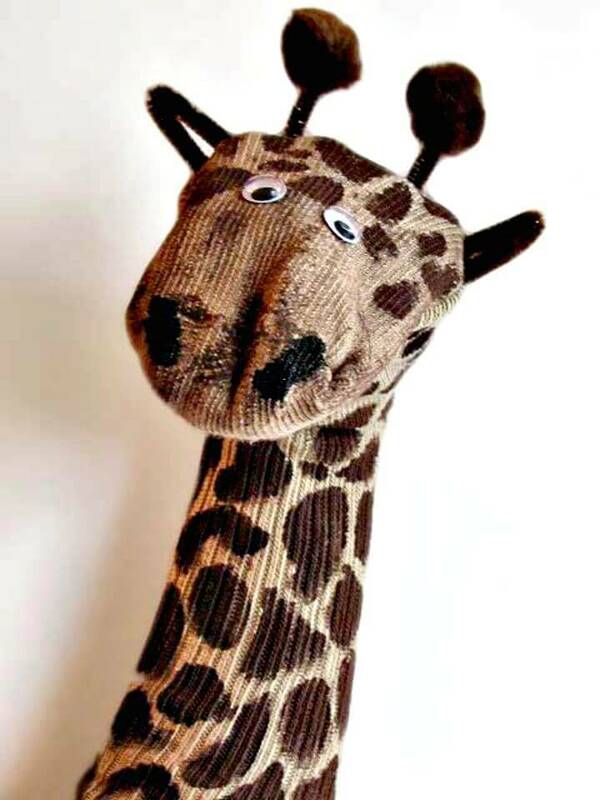 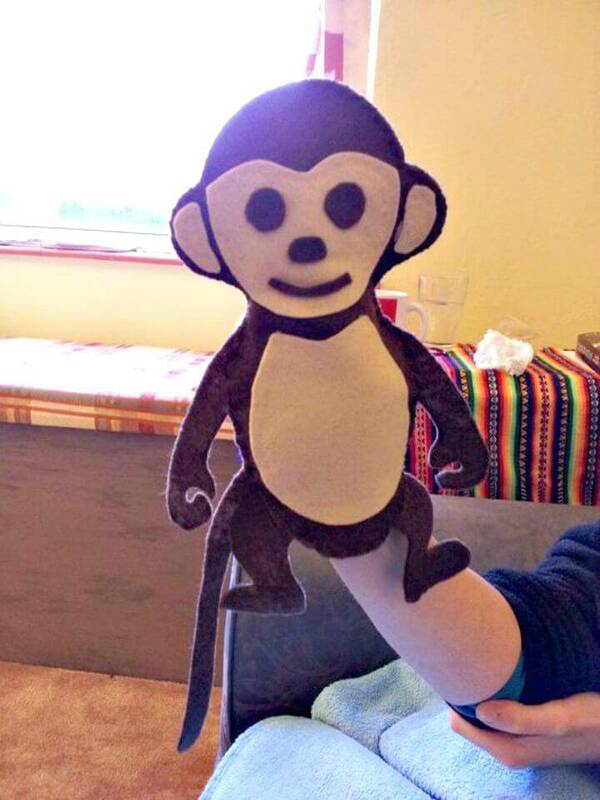 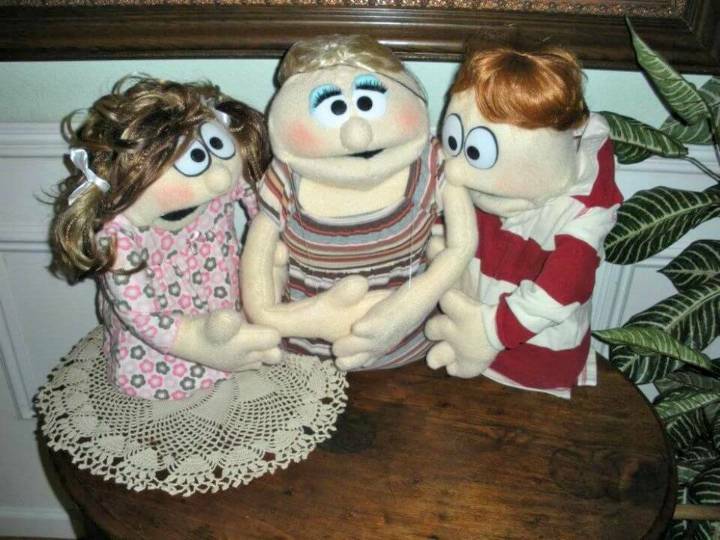 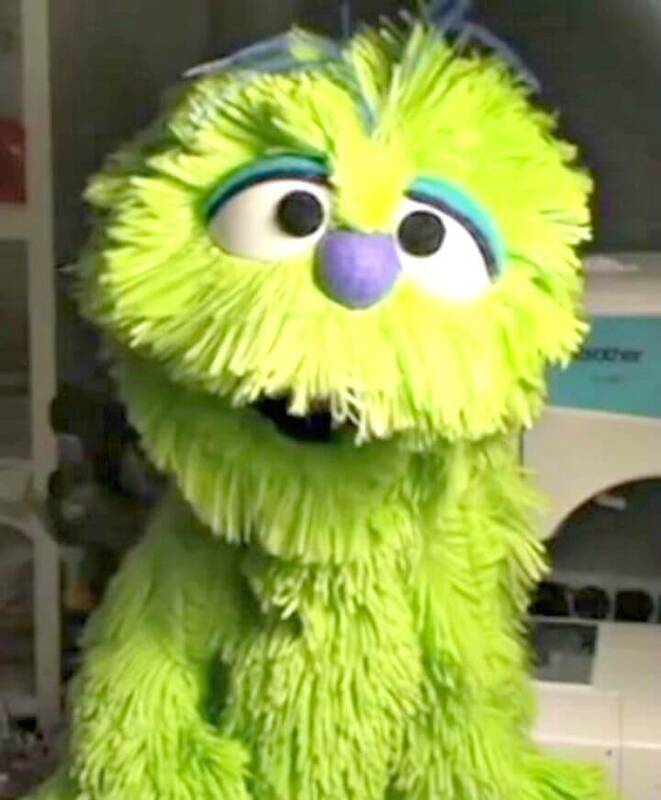 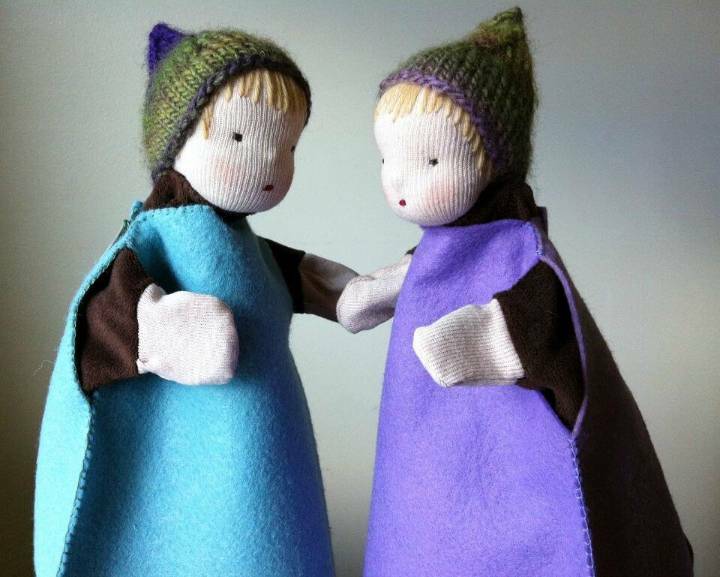 Check out some brilliantly beautiful sample puppets given below in the list! 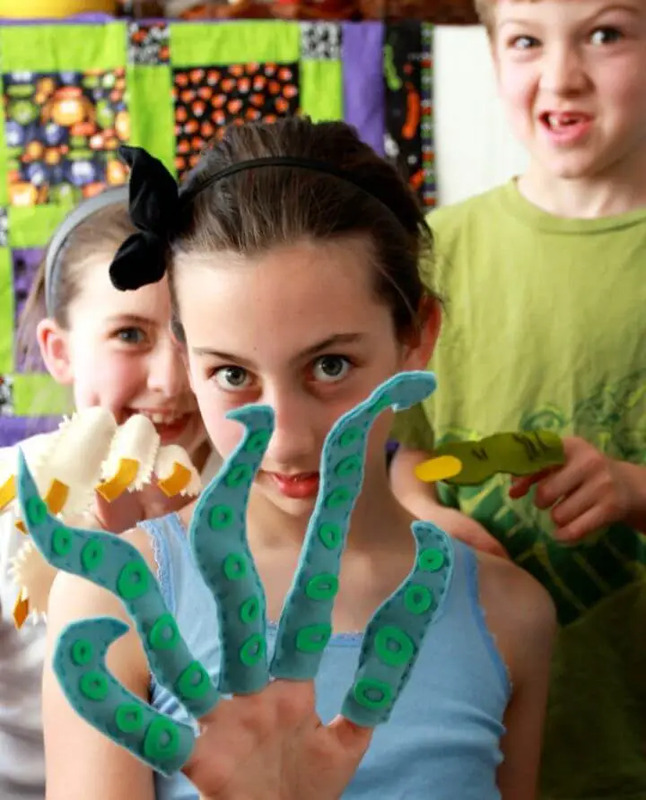 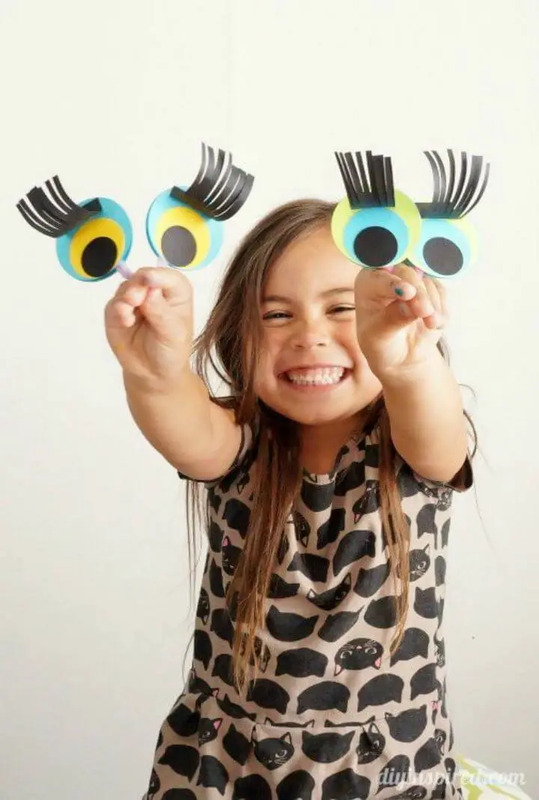 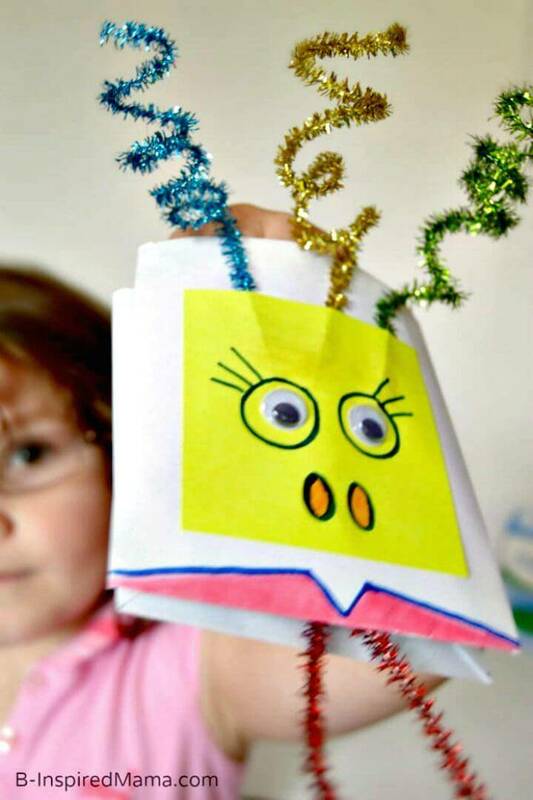 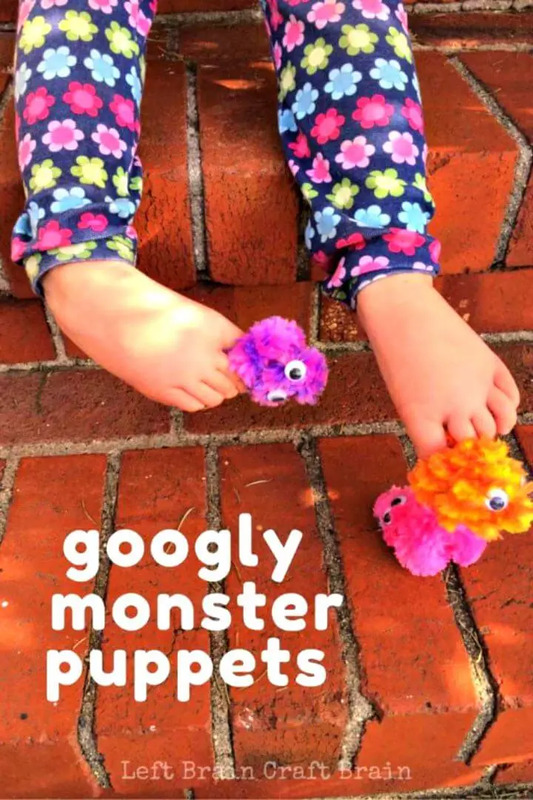 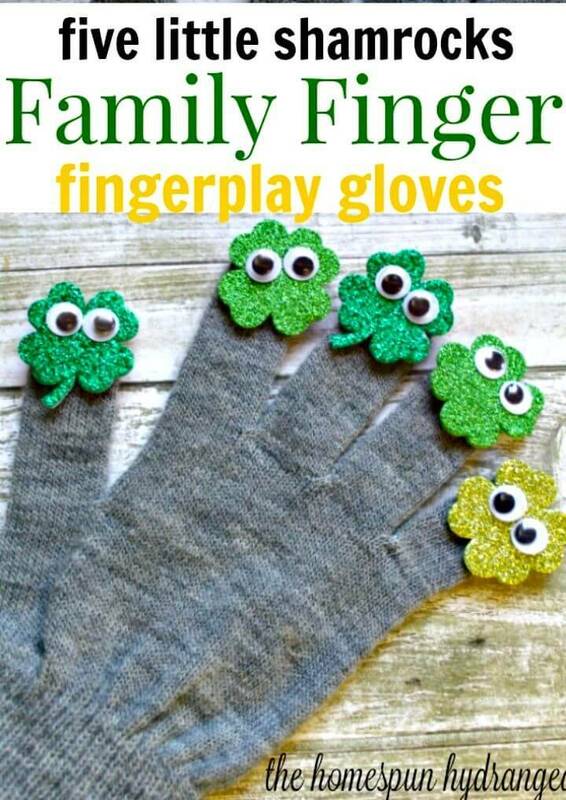 Put a smile on your kids’ face by making monster finger puppets and also go genius with kid-made cartoon paper drawings and turn them into adorable puppets! 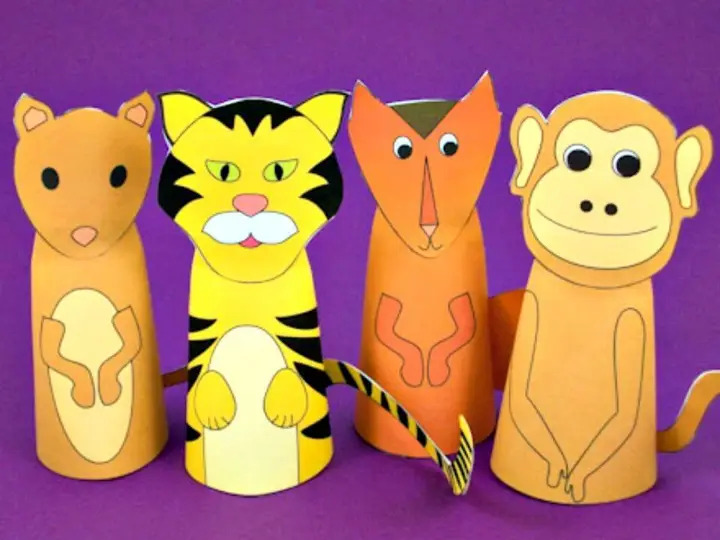 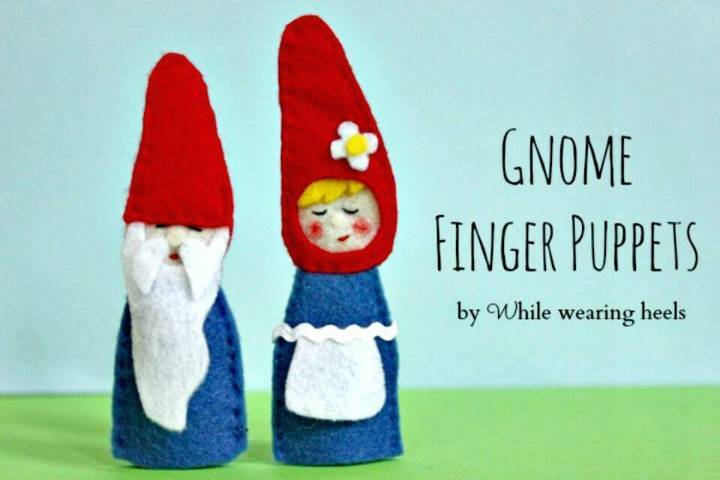 Check out some more cute and creative puppet crafts given below in the list and do try to make your favorite puppets from the list! 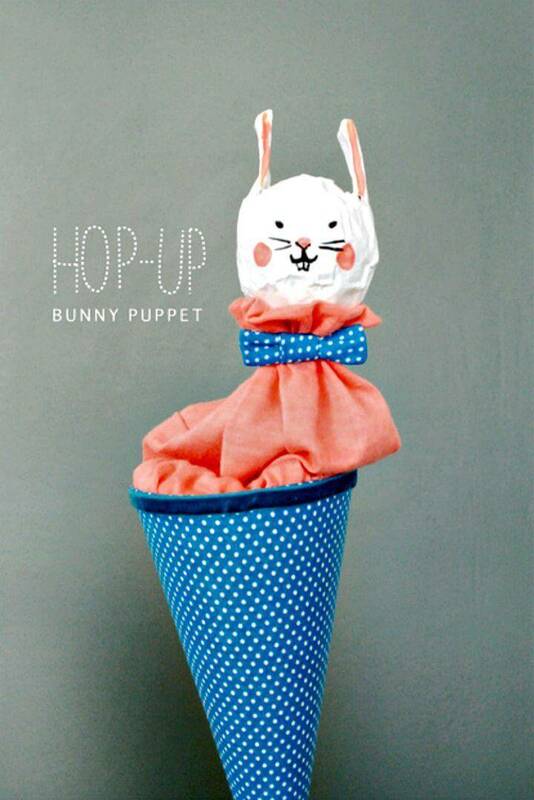 Grab the full visual tutorials and step-by-step instructions by visiting the attached links!